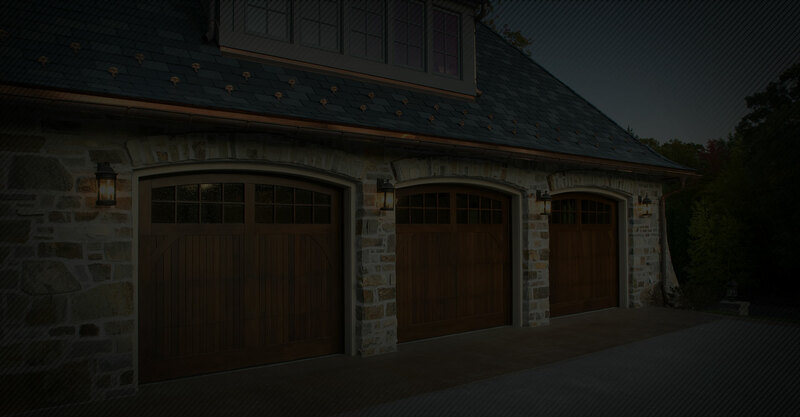 with integrated control for door locks & garage doors. Create unique lock codes for each user, and set a schedule to control when the codes can be used. You can limit access by day and time. You can create and disable codes at any time, so there’s no need to rekey or change your locks. 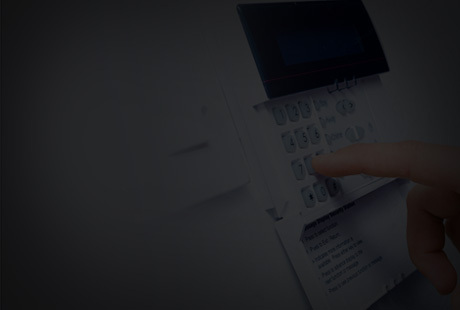 Set your security system to automatically disarm when a valid lock code is entered. 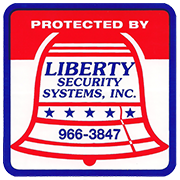 This is simpler for users, who only have to remember one lock code (not a system code), avoiding the hassle of false alarms. 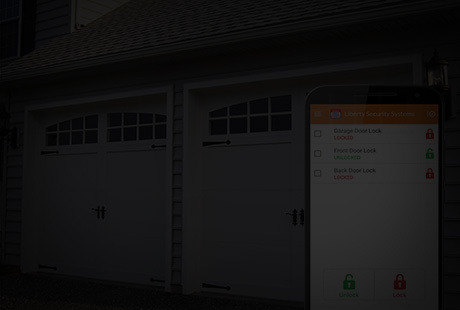 Never forget to lock the door or close the garage again.Get reminders if a door is left unlocked, and see who just unlocked or locked a door. 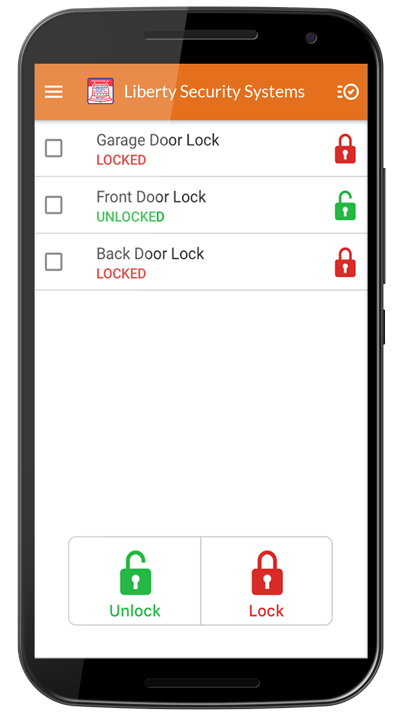 Remotely lock or unlock the door right from your app. 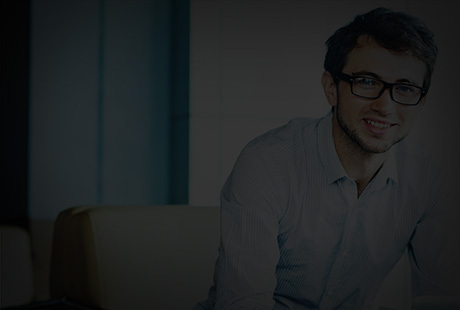 You can let in a visitor or a contractor without having to be there.